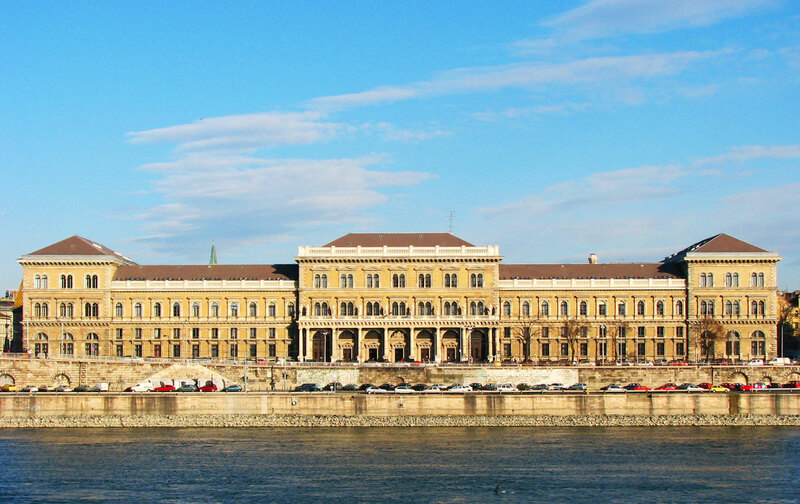 A recent CEEMAN-led project, Management and Leadership Development Needs in Dynamic Societies, which was supported by EQUAL, aimed to enhance the collaborative approach between education and business sector. The research focused on one of Business Schools’ stakeholders: the business sector and its needs in the era of the Fourth Industrial Revolution. 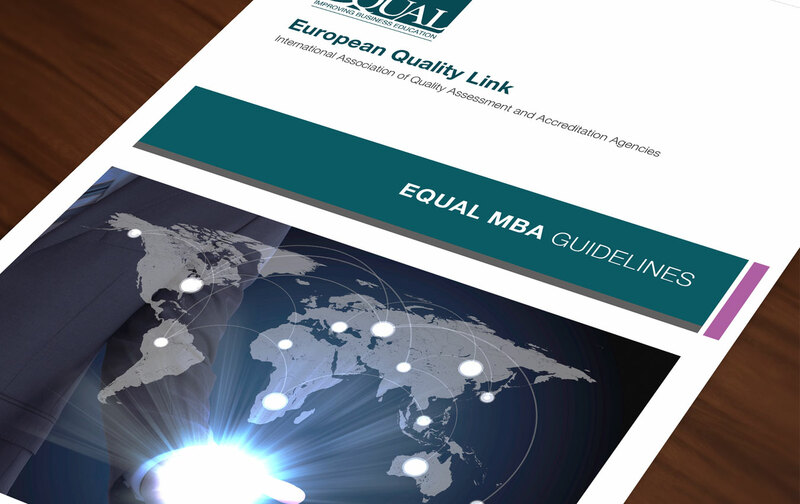 EQUAL provides the international business education community with guidelines that establish quality indicators for different types of programmes. 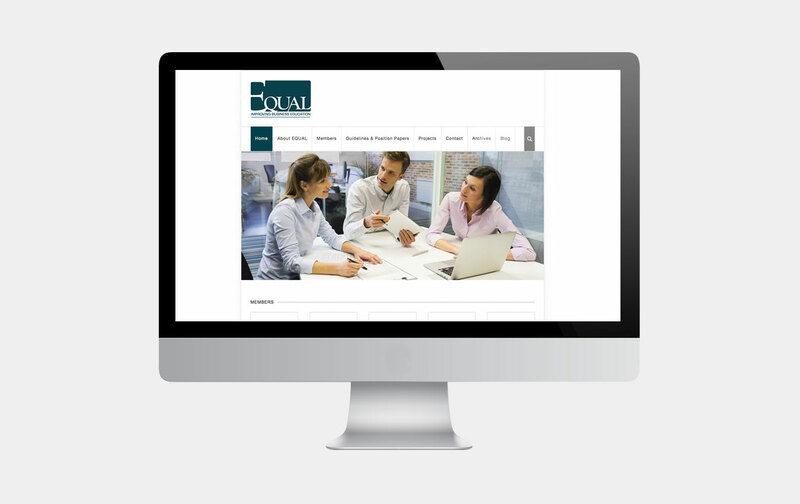 EQUAL – The European Quality Link now has its own website. 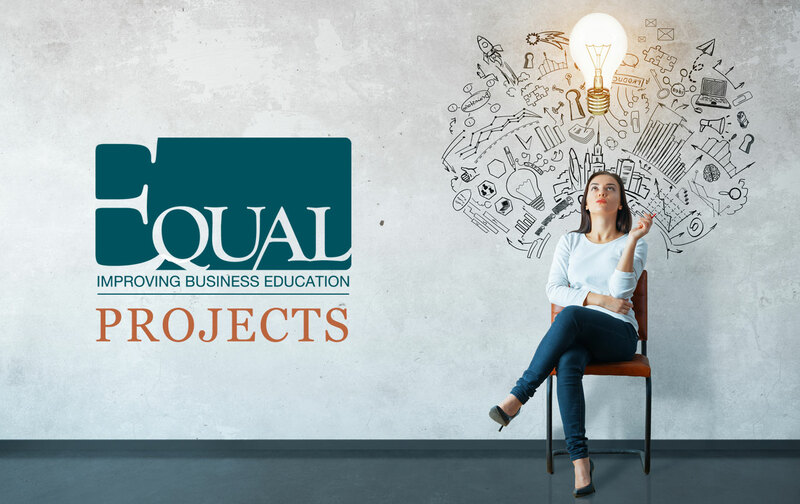 On this site, you will find more information on EQUAL’s contribution to business education. On 25th January the EQUAL member associations are meeting to discuss the latest development in business education and quality improvement.